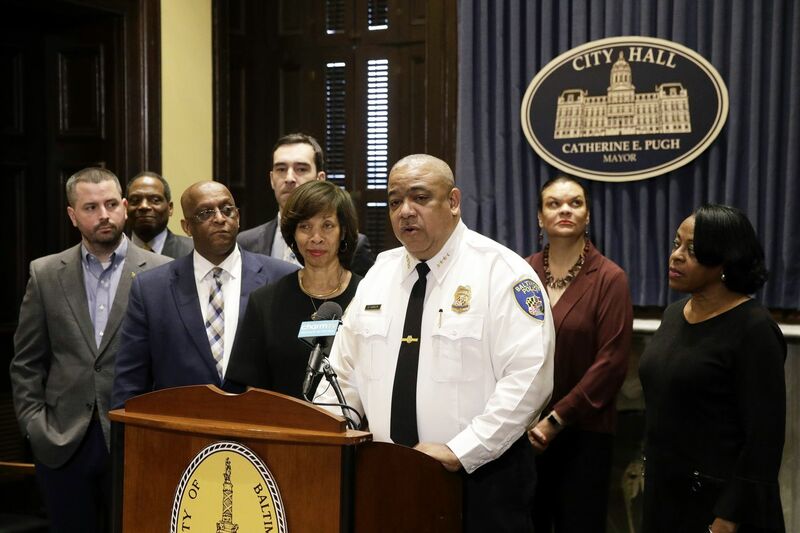 Harrison, who spent roughly a decade in police internal affairs in New Orleans, said it’s essential to beef up that critical division in Baltimore so it can investigate any allegations of lawbreaking or professional misconduct by officers. Harrison helped New Orleans’ formerly scandal-plagued force implement ongoing consent decree reforms after becoming superintendent there in 2014. He took that job in the second year of New Orleans’ federal consent decree process. A 2011 report by the U.S. Justice Department depicted a department in which officers often used deadly force without justification, repeatedly made unconstitutional arrests, and engaged in racial profiling.